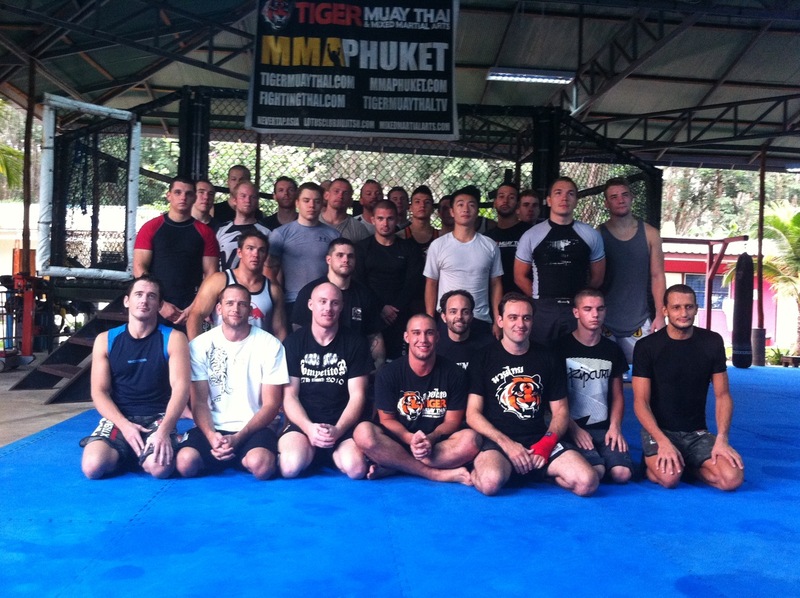 Tiger Muay Thai would like to thank Brazilian Jiu Jitsu Black Belt Wanderley Filho for his BJJ / MMA seminar today. Filho is a member of the famed Alliance Brazilian Jiu Jitsu team, and has been training in BJJ for over 20 years. Successfully running his own academy in Campinas Brazil he has promoted 30 students to the rank of black belt. Also known in Brazil as a fight promoter, Wanderley promotes the Campinas Fight events, which regularly draw over 2,000 spectators.